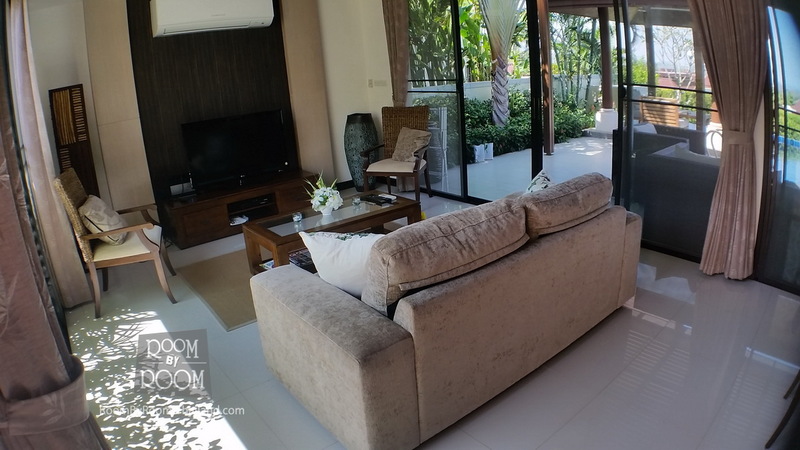 Stunning fully furnished Bali styled pool villa surrounded by tropical gardens and private swimming pool, this is a high end luxury villa for a great price, less than the original asking price! 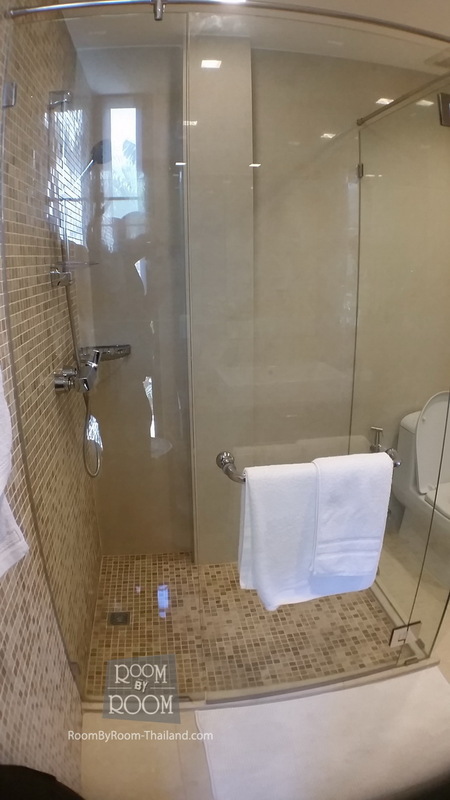 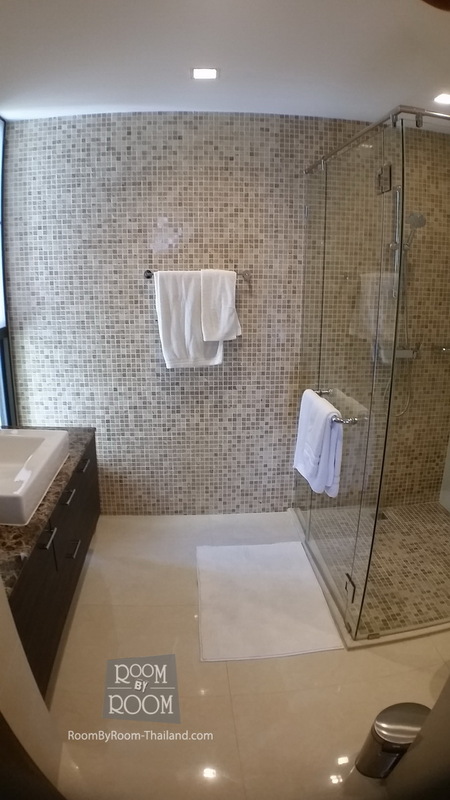 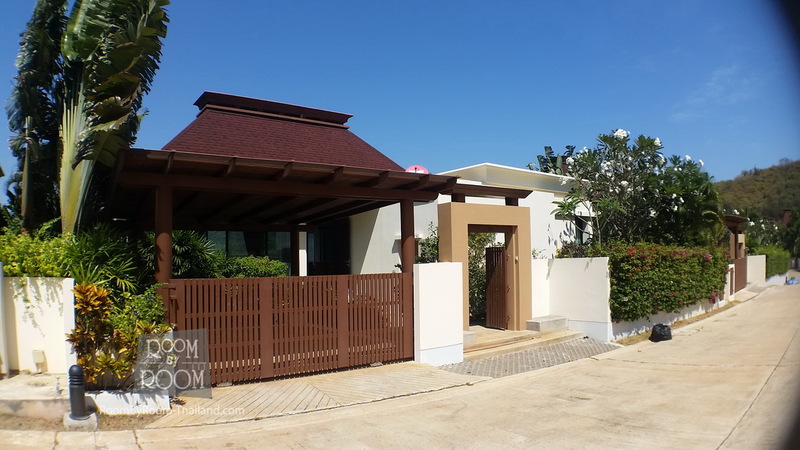 The property is a beautiful Bali villa, featuring 3 very large bedrooms all en suite with plenty of wardrobe space, air conditioning & ceiling fans. 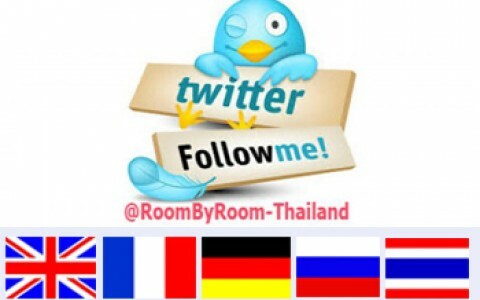 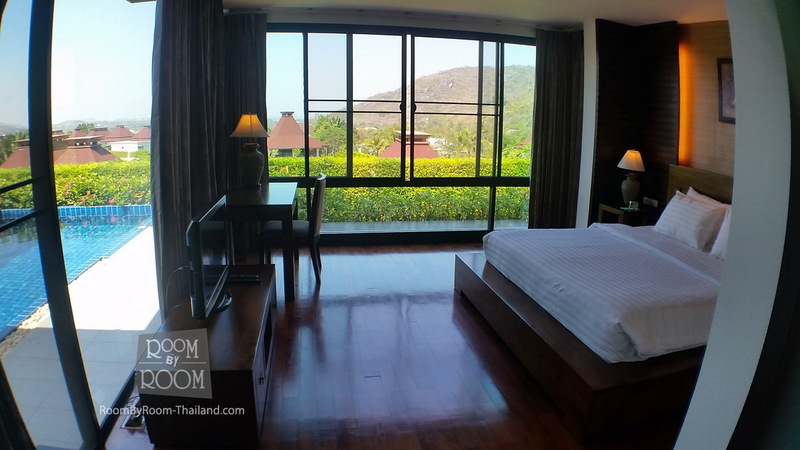 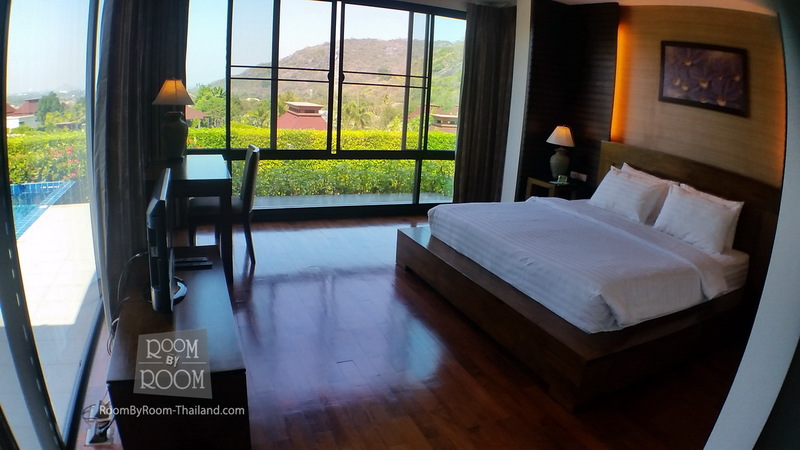 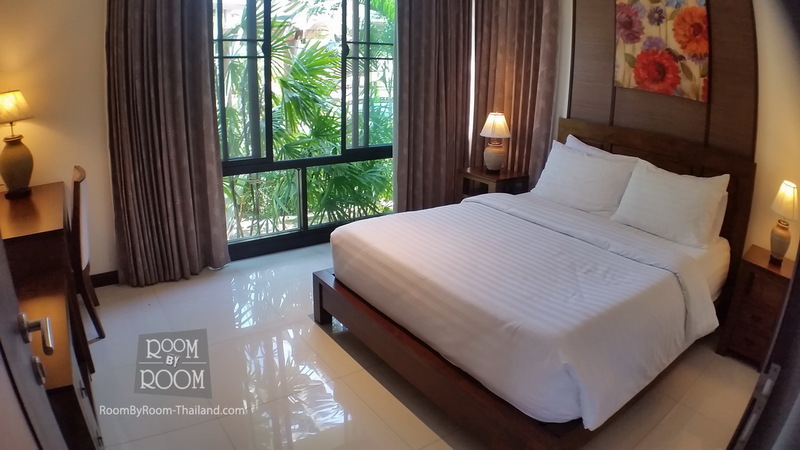 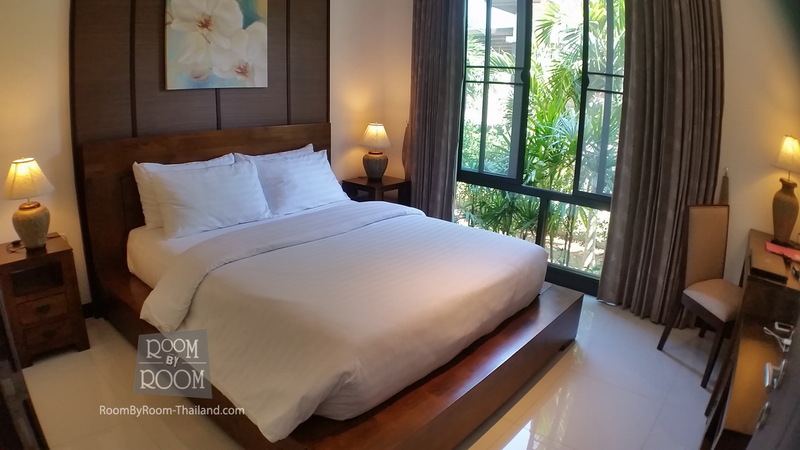 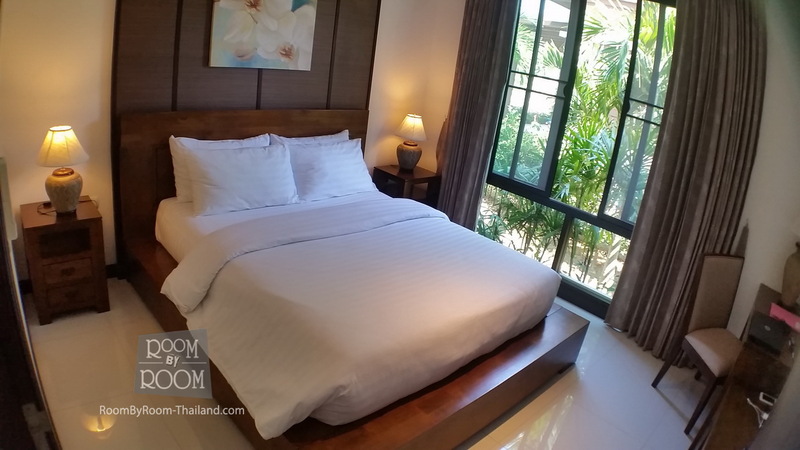 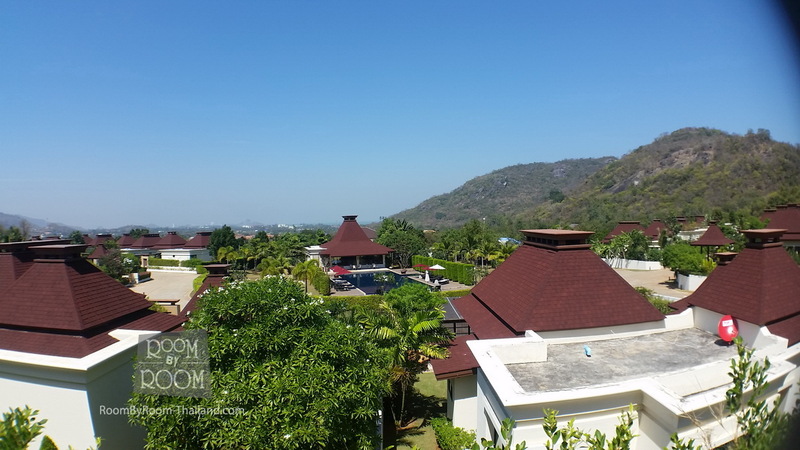 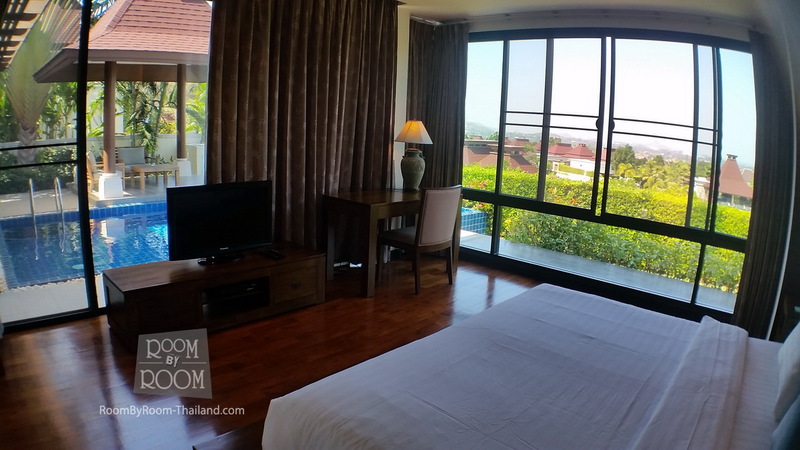 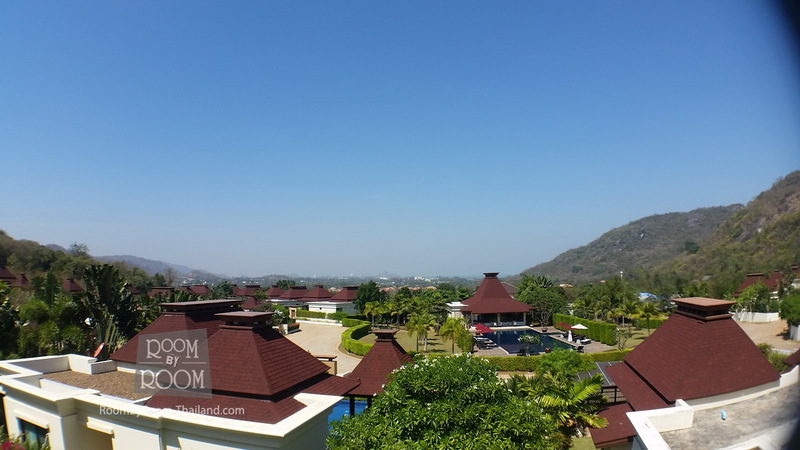 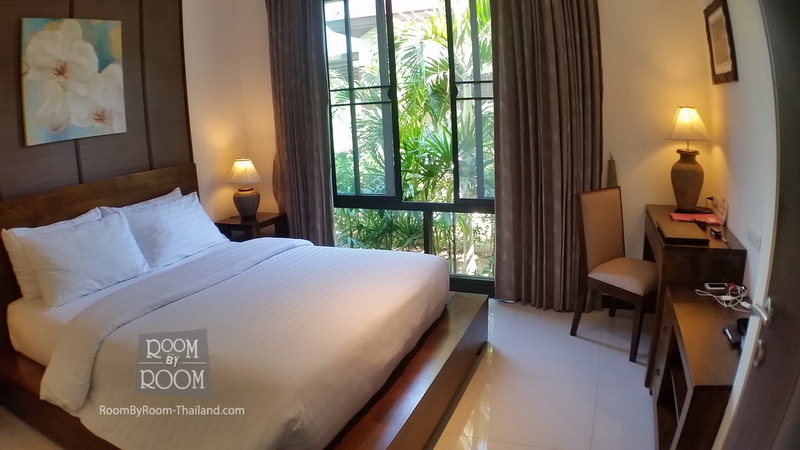 The beautiful master bedroom is located on the top level of the house with large double en suite bathroom with views all over the valley looking back to Hua Hin. 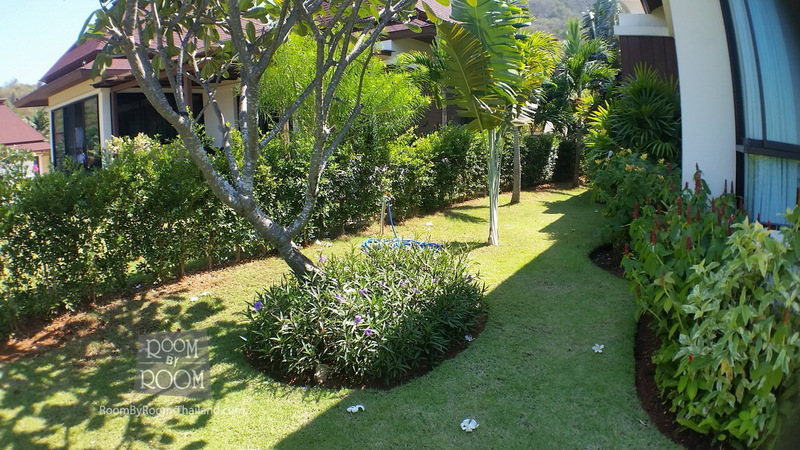 The small garden is extremely well cared for with an abundance of beautiful plants to compliment the stunning villa. 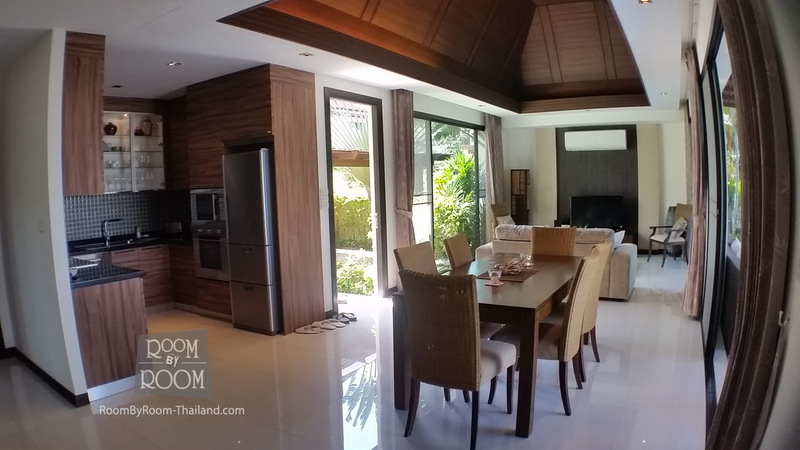 The open plan living area features a fully fitted modern kitchen. 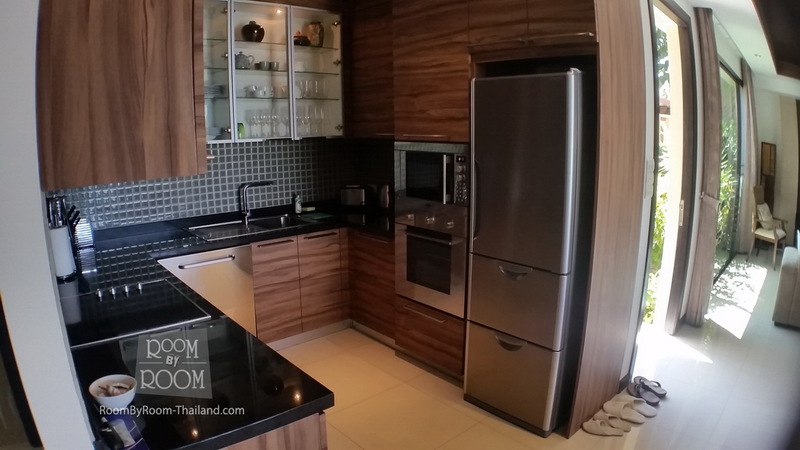 The kitchen has all high end modern appliances equipped with all modern conveniences, cooker, washing machine, dish washer++. 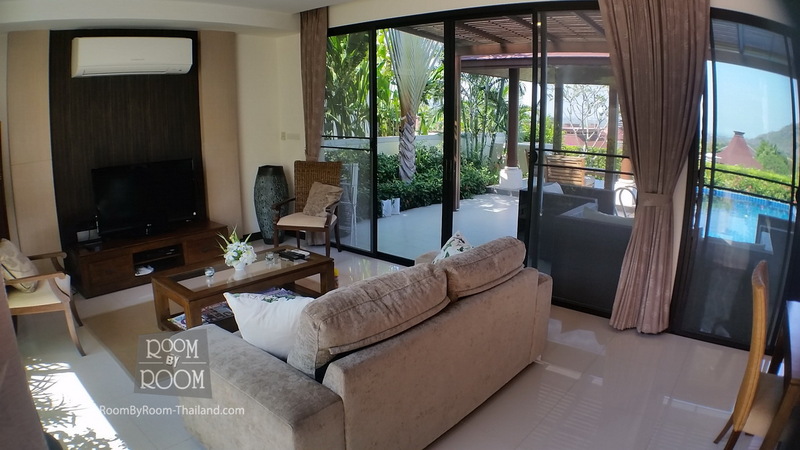 The living area with all furnishings leading out to a large covered terrace overlooking the pool with a wonderful selection of seating areas where you can enjoy the spectacular views all the way to Hua Hin. 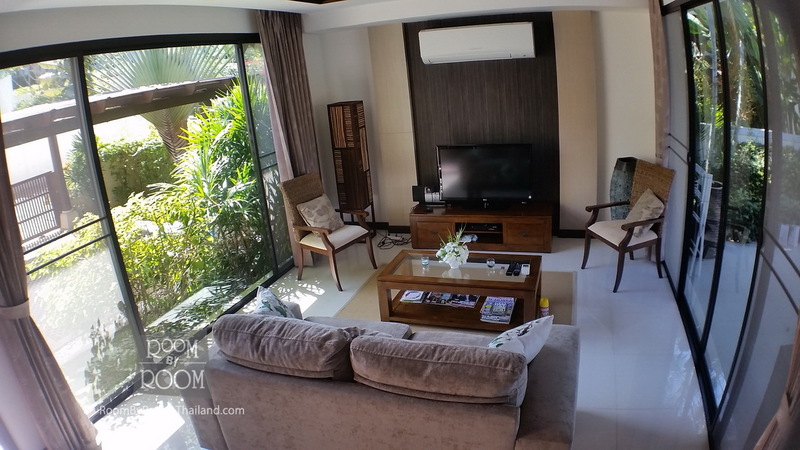 The living and dining area flows onto the pool terrace to create creates a wonderful atmosphere in this home with the balance of indoor and outdoor living in a Balinese style creating an ambient and unique tropical lifestyle. 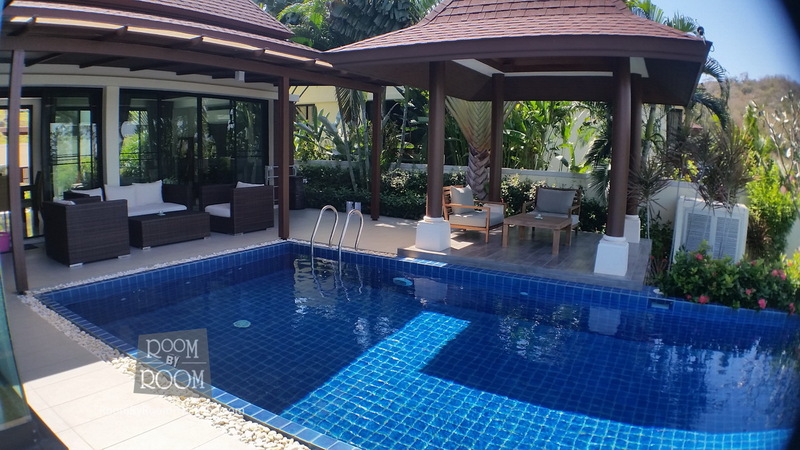 The sala, sofa bed and loungers make this the perfect place for relaxing and a sun terrace to soak up the sun or spending time with family and friends with a BBq by the pool. 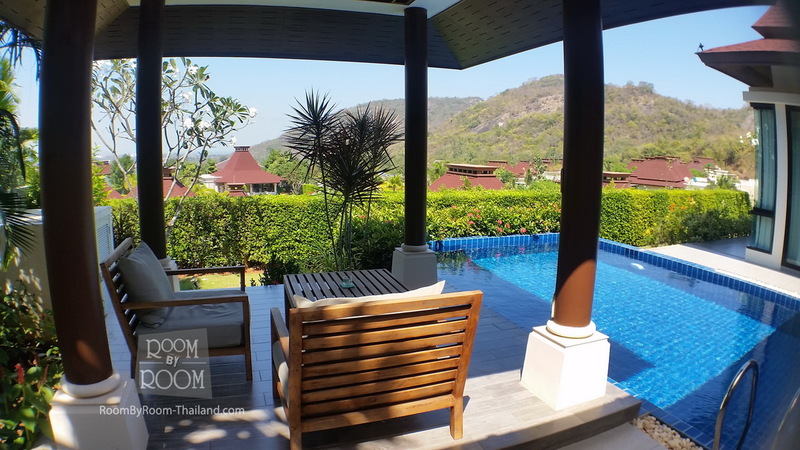 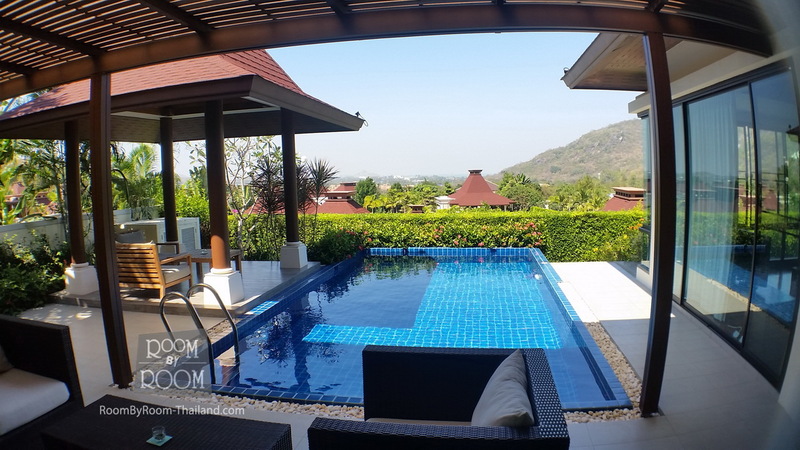 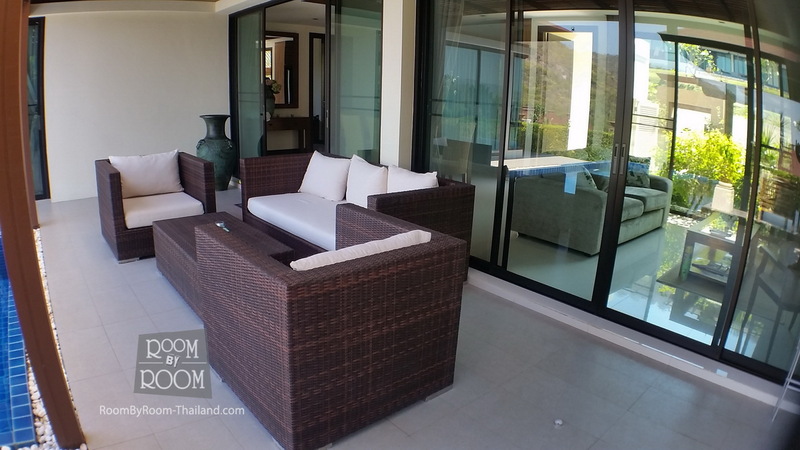 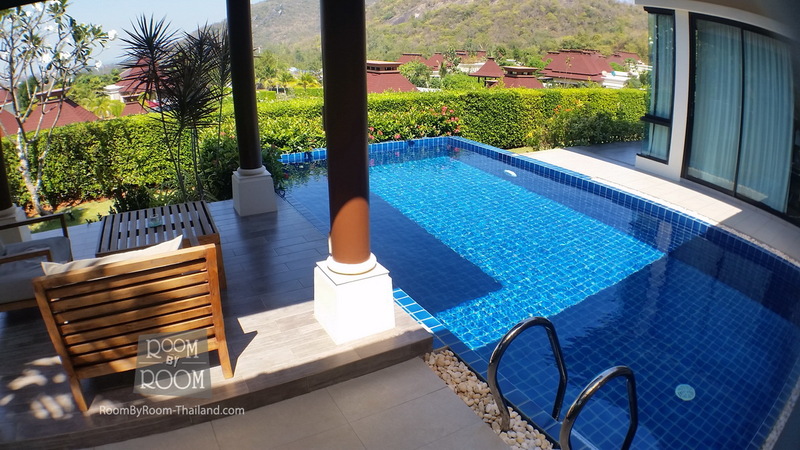 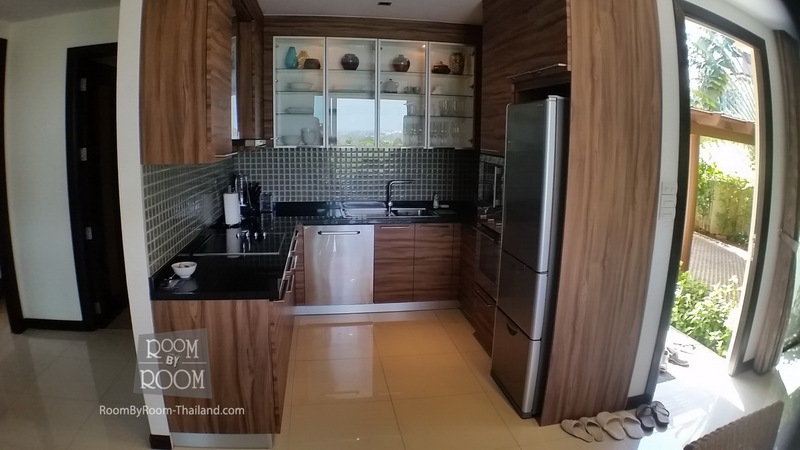 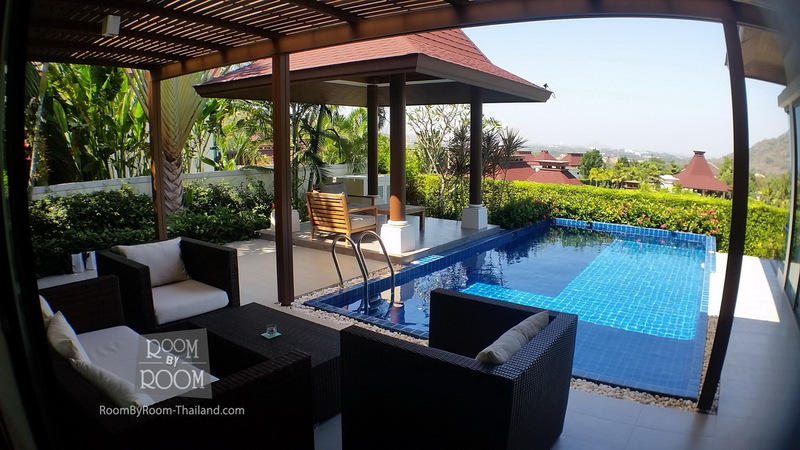 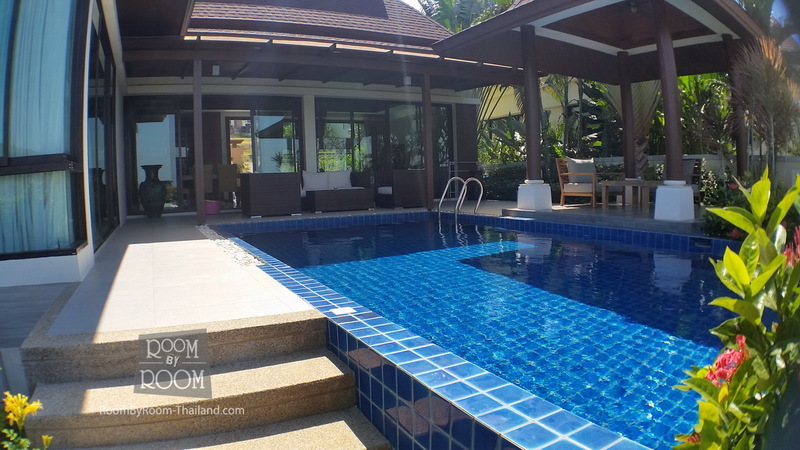 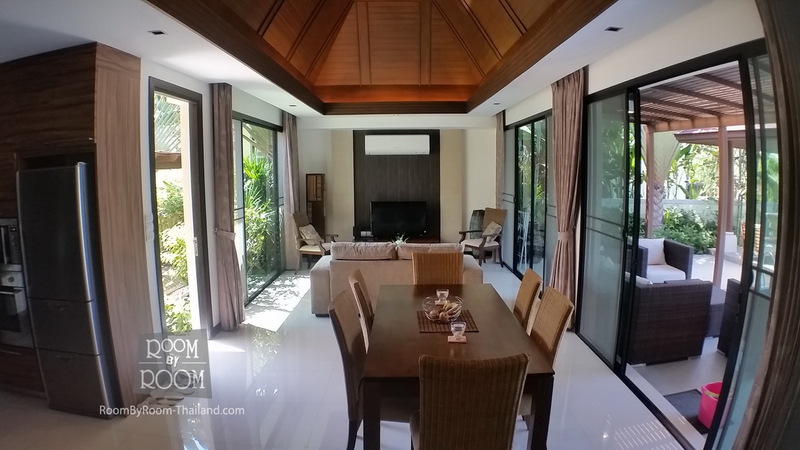 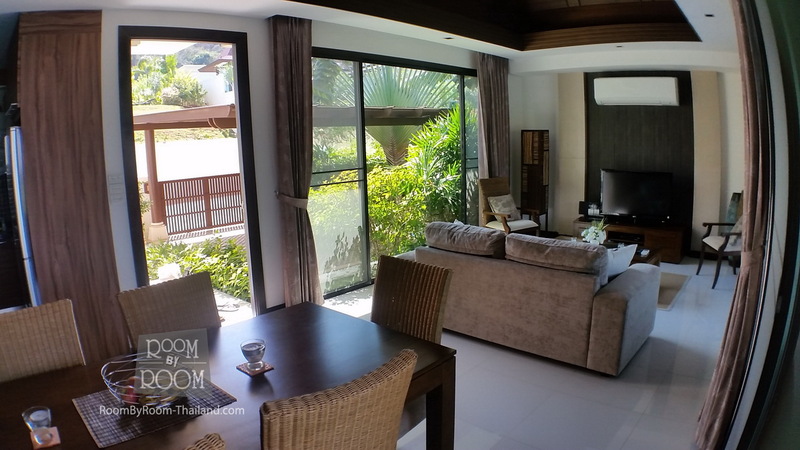 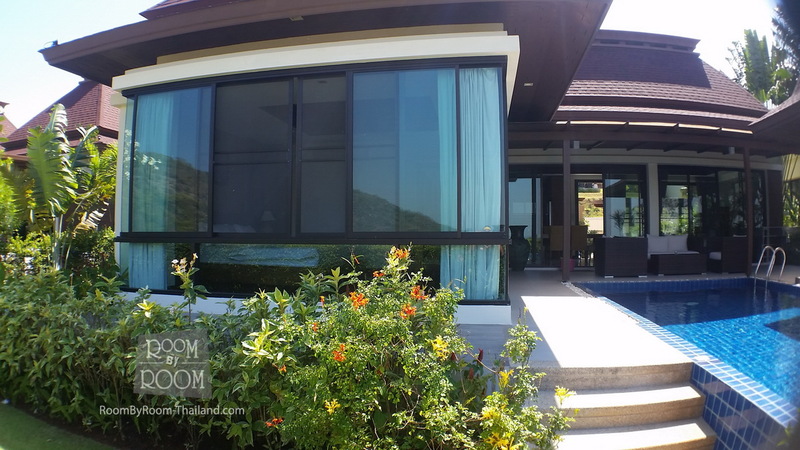 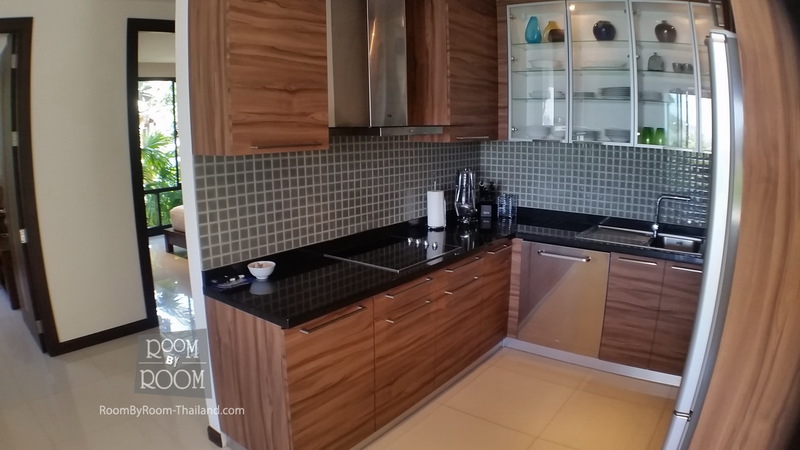 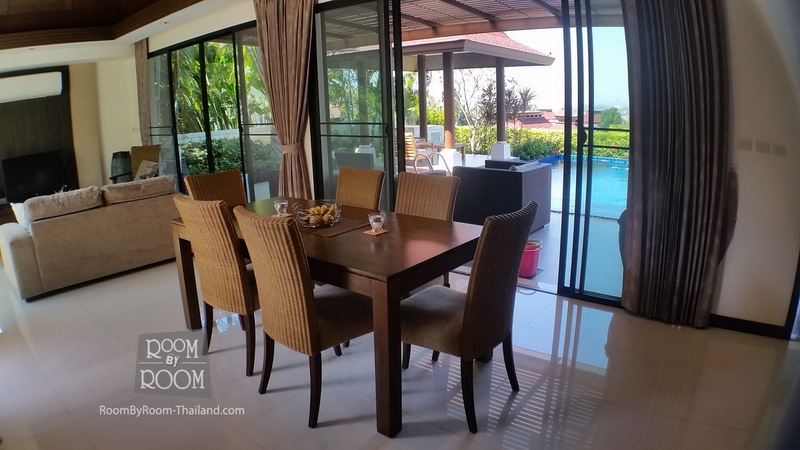 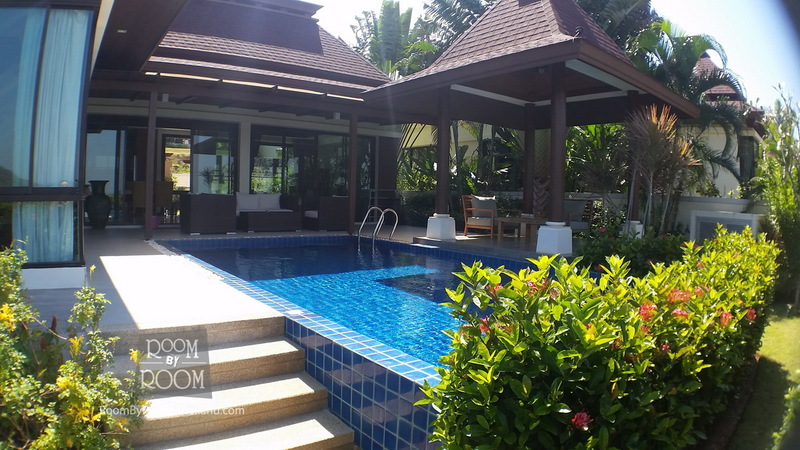 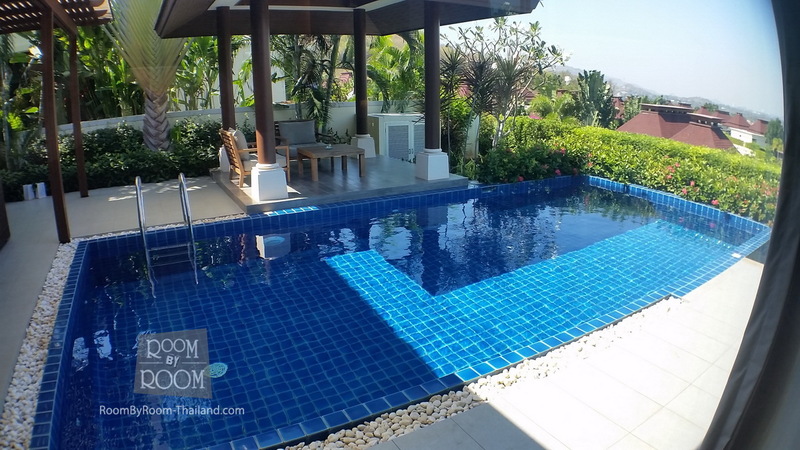 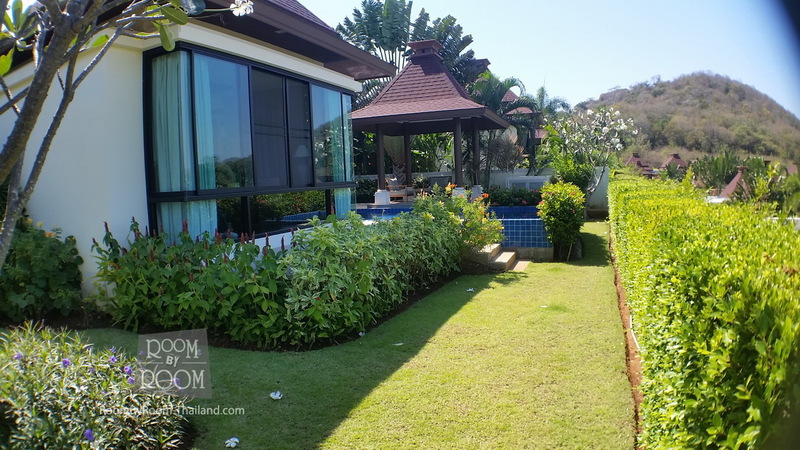 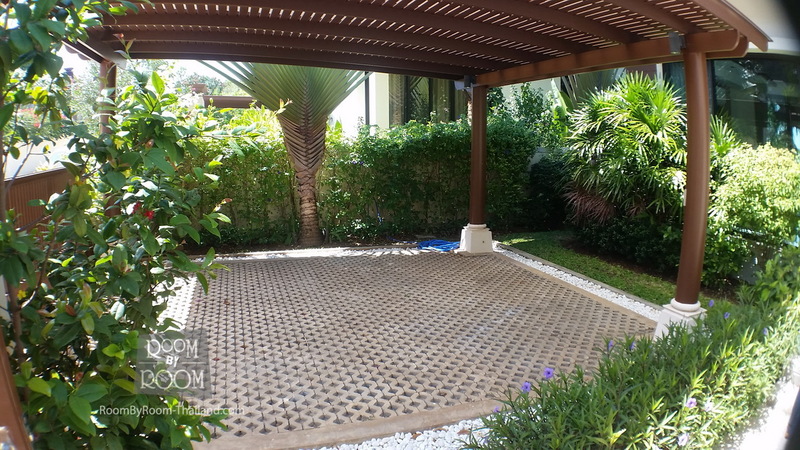 This fantastic villa is located close to many of Khao Tao’s attractions, shopping, golf, water parks and is very close to the newly renovated beach at Sai Noi.